Larry King Live, 26 May 2009. 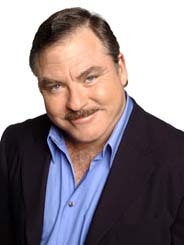 King's introduction of Van Praagh: "As does James van Praagh. He is in Cincinnati. James is the author of Unfinished Business: What the Dead Can Teach Us About Life. He is in a gay marriage and has been with his spouse for 15 years."